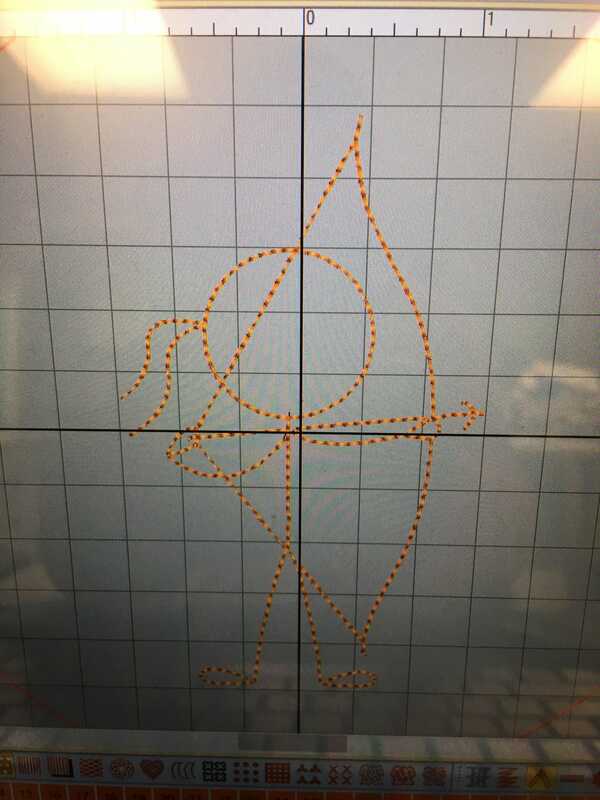 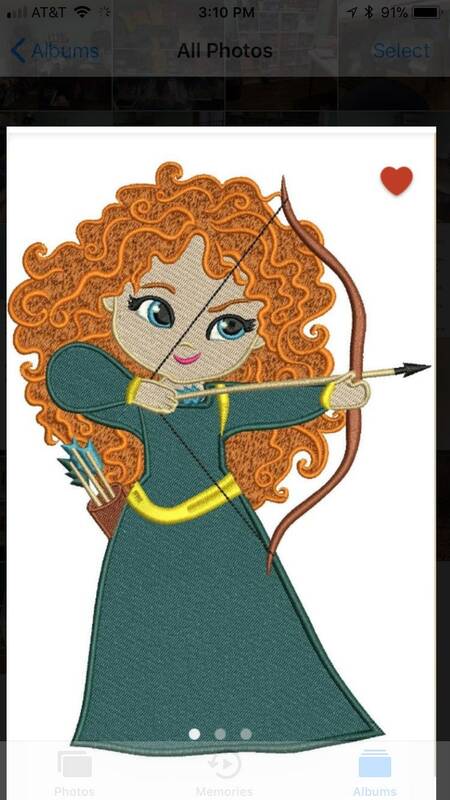 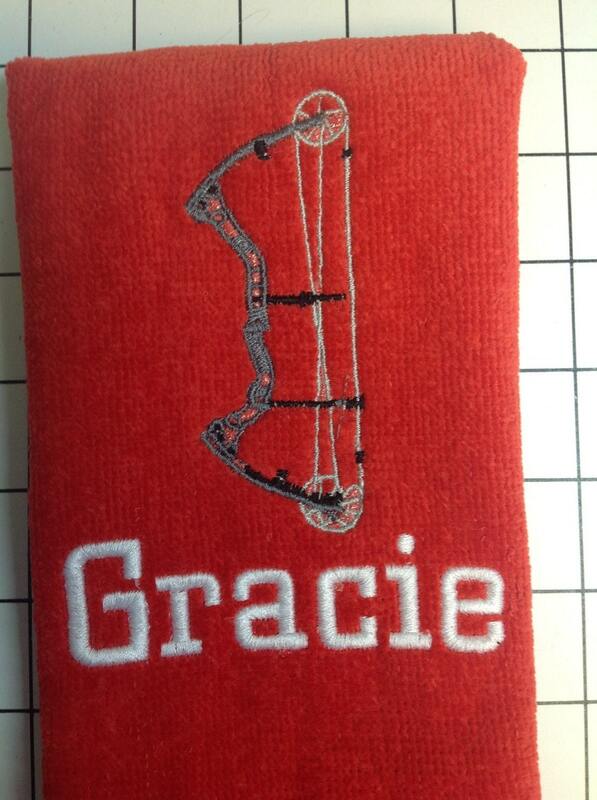 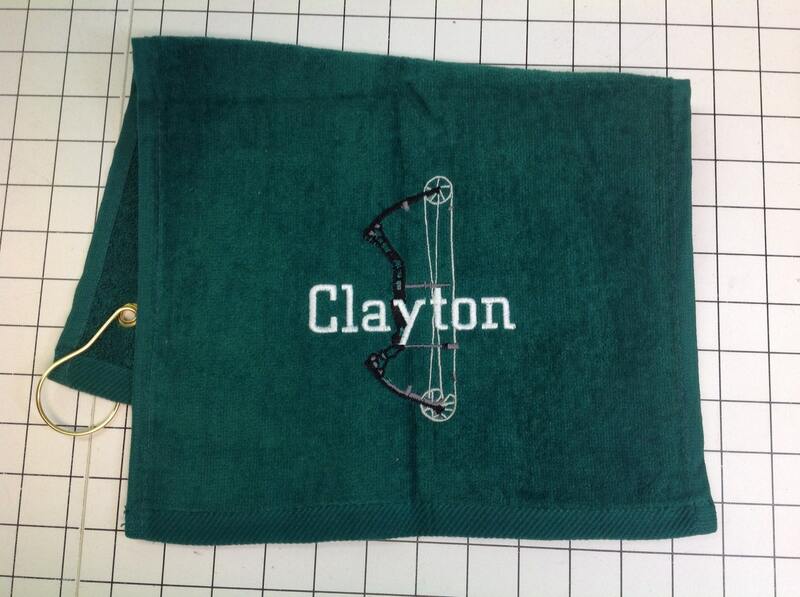 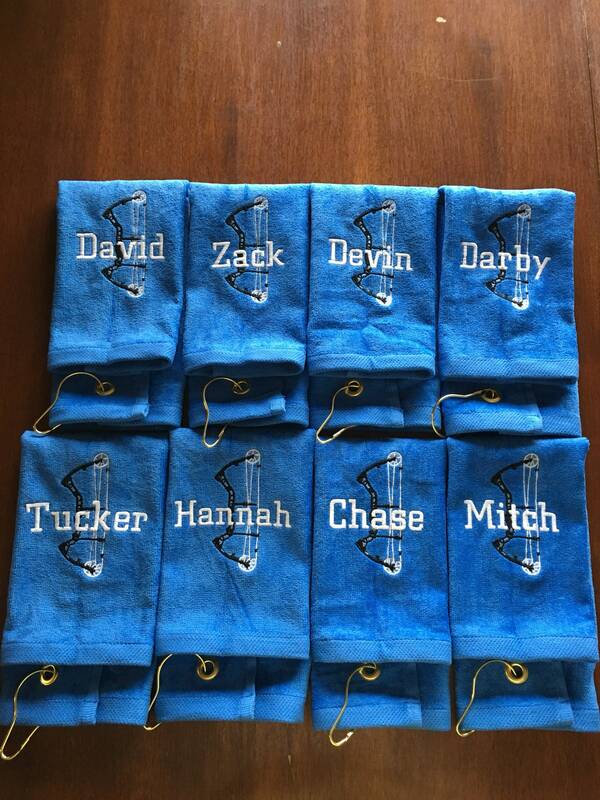 List lettering colors and text in the text box on your order when you check out.Custom made personalized embroidery towel gift with archery team bow shooting great for wiping chalk off. 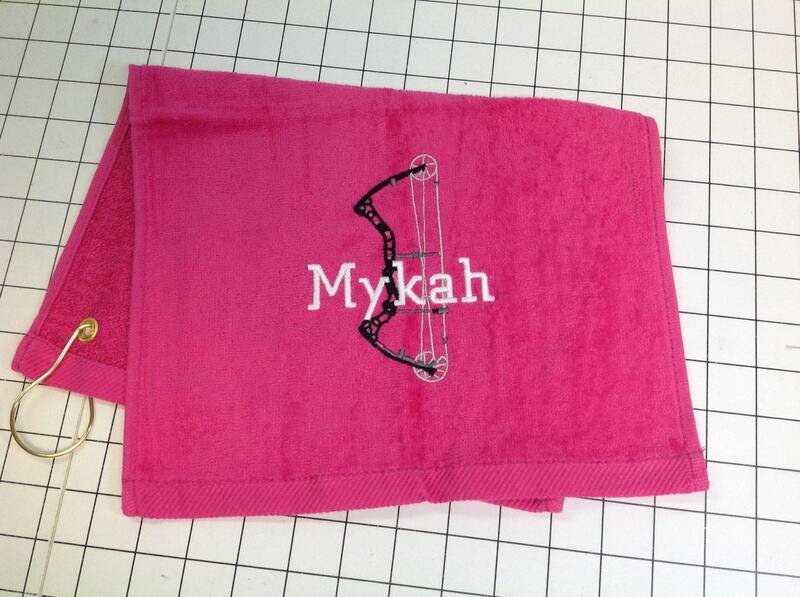 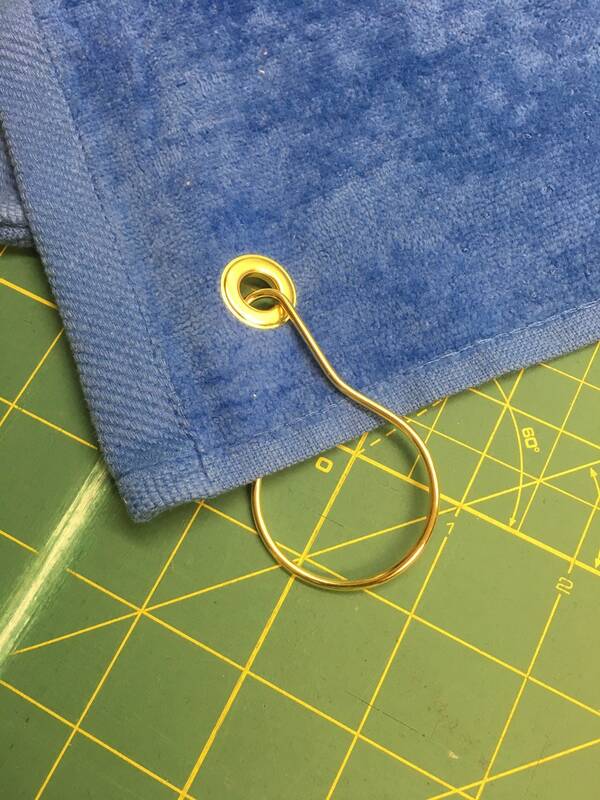 Please be sure you list the Name and colors for towel and design you would like me to use. 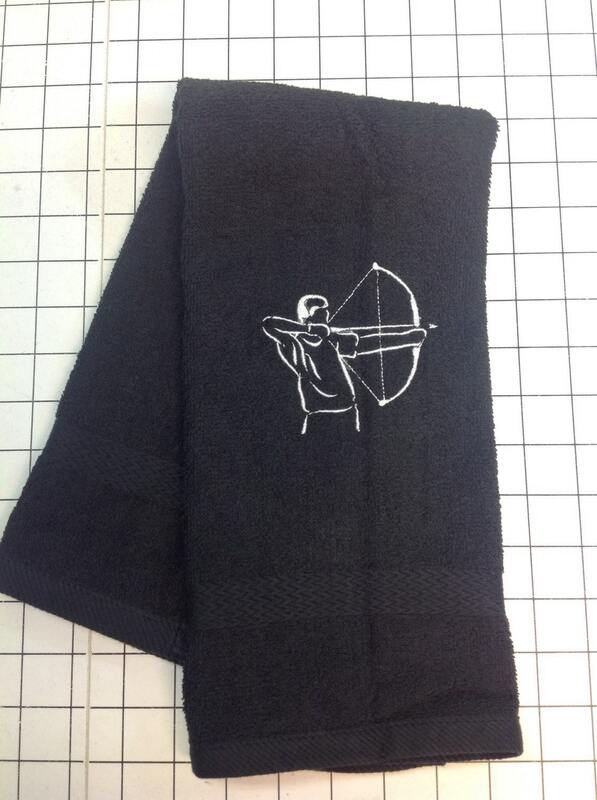 The quality and the workmanship.